I can’t help but think this is from Japan (or even HK)? I love the Engrish you see in Japan. I once saw an 8 year old kid wearing a colourful shirt with rainbows and a pony which read “I hate myself and want to die”…… D’oh! Japan! 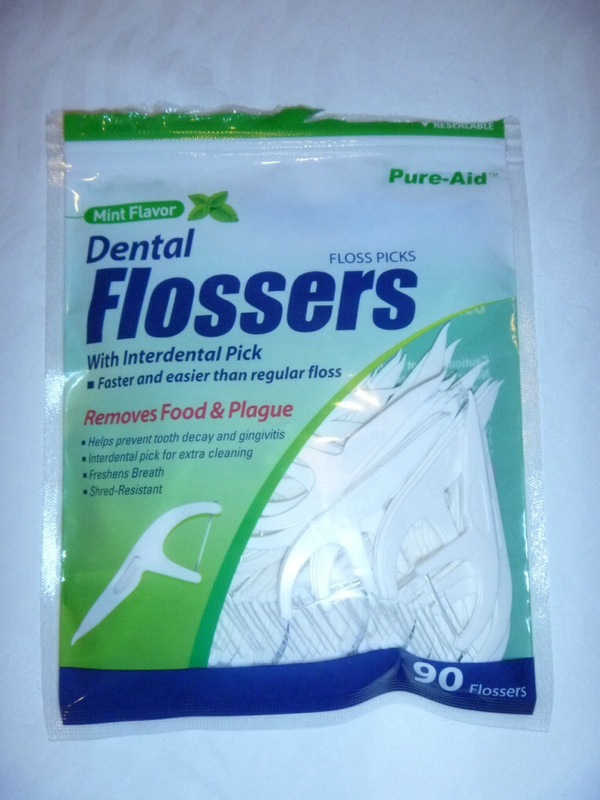 haha I use these things too… much easier than real floss!